Knowledge of the self. 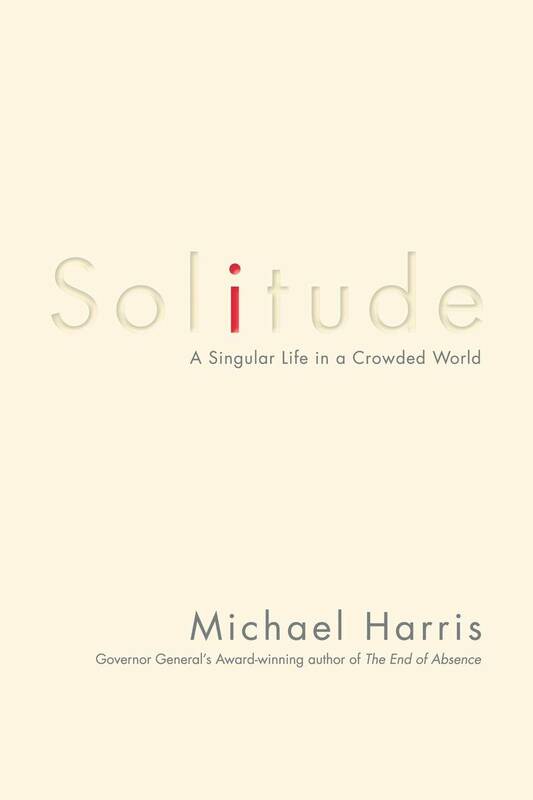 “The naked self, then, is a bogeyman,” writes Harris. While some scholars lean toward excluding the self from their work in an attempt to retain objectivity, critical self-reflection may be beneficial for historical scholarship. What draws us to the subjects we study? How do our own personalities and identities influence the way we read historical evidence? More historians are starting to thinking critically about their role in scholarly interpretation, situating themselves directly in their own writing and resisting the objective voice. One example that comes to mind is Stacey Zembrzycki’s According to Baba: A Collaborative Oral History of Sudbury’s Ukrainian Community. Bonding with others. 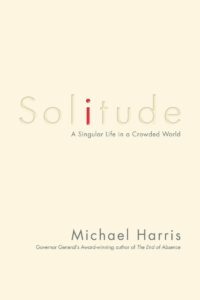 Paradoxically, Harris shows the ways in which time away can help forge stronger bonds with others. What can this offer to historians? As he argues, “social disengagement does not preclude other types of engagement.” Conferences, workshops, and symposia are not the primary ways that historians engage with one another. The primary form of scholarly engagement for historians is reading… alone. I remember when I was preparing for my comprehensive exams as a PhD student. Craig Heron, our course director for the Canadian history graduate seminar, told us that this would be one of the few times in our lives that we could be asked to go off and read widely in Canadian history. He was right. During that summer semester, I sat and read the work of numerous historians, pored over their ideas and arguments, and considered how I might, one day, contribute to that body of scholarship. There were days when I wouldn’t leave my apartment and I spoke to no one else for hours upon hours. And yet it was one of the richest experiences of scholarly engagement of my life. In some ways, I learned more about the work of other historians preparing for those exams than I have at any one conference.